Camel Museum, built in the 1940s, was initially used for keeping and training camels. This building belonged to Sheikh Rashid bin Saeed al Maktoum and was then called ‘Camel-Riding House’. 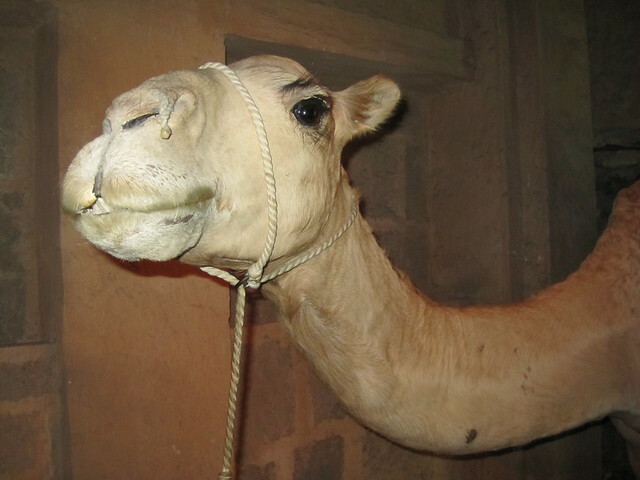 It has now become a museum which explains to its visitors the significance that camels hold in Arabian culture and Literature and the history of this region. Also a detailed study and examination of its body parts, its internal working systems and its usefulness. Along with this is offered a camel ride that takes you on a virtual ride with the scenes of desert playing on the screens. This museum is located at Al Shandagha.